Grammy award-winning rapper Eminem has released the official trailer for new film ‘Bodied‘ which he produced. Set for a November 28th, 2018 premiere on Youtube Premium, the film is a go-for-the-jugular, hilarious look at the competitive world of rap battles. The synopsis of this battle rap film mirrors a part of Eminem’s rap career. Berkeley grad student Adam Merki gets sucked into the game after meeting icon Behn Grym and accidentally competing in—and winning—his first battle. Rising through the ranks of the battle scene with his provocative insults, Adam alienates his academic buddies, uptight girlfriend, and literary professor father. 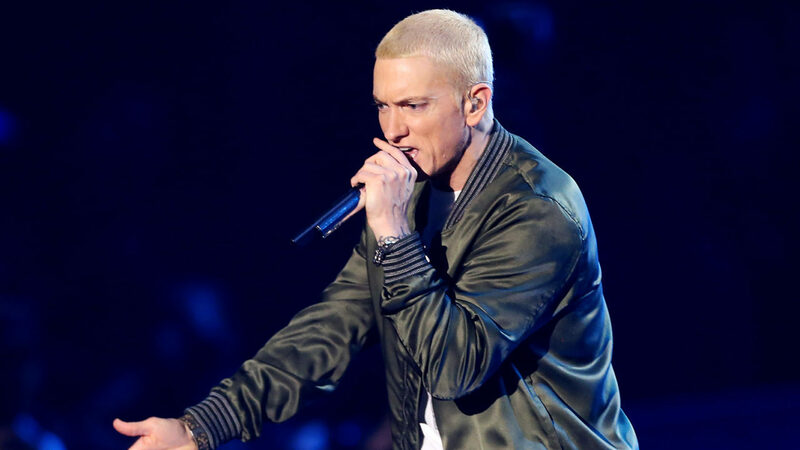 Just last month in September, the rap god dropped a well-received surprise album, “Kamikaze”. If there is one thing we have learnt from Eminem over the years, it is that he is not one to be disrespected and he continues to defend why he is a reigning champion.